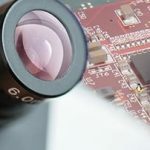 Home » Industry Sectors & Machine Vision Technologies » What is Embedded Vision? Embedded Vision is essentially a term meaning that the image processing happens on-board a device. It can be presented in a variety of formats and technologies but the idea is to embed a solution so that it is running as efficiently as possible, in a compact format, typically on processors based on ARM or x86 architecture. The processing ‘result’ is often all that the system will output so minimising data bandwidth with the real-world and presenting only the core information required by the system. 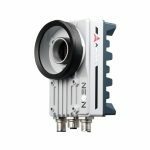 In the traditional machine vision industry it has historically referred to vision systems such as Smart Cameras or Fanless PC’s. These devices typically are installed with a version of Windows, sometimes embedded version, or a Linux based OS. 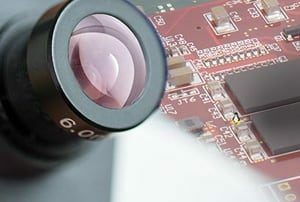 At the other end of the spectrum and more commonly associated with very large volume computer vision applications (out-of-factory) are board level component designs that create compact bespoke and dedicated vision solutions. 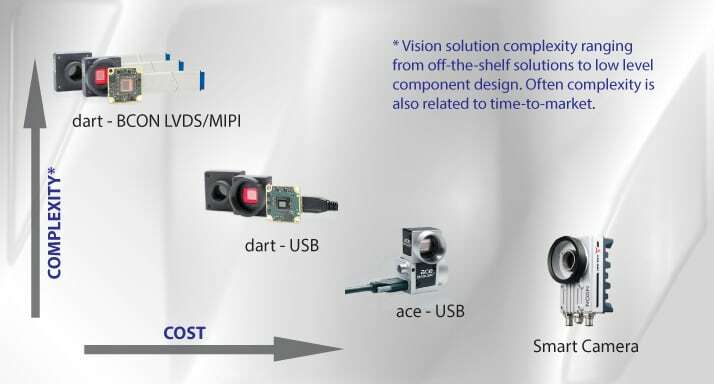 Regardless of where you sit on the path, every embedded vison solution comprises of a sensor to grab the image, an interface to pass the image data to a processor, a processor with associated memory management, the software algorithms to analyse the image data and the peripheral I/O control electronics to interface to the outside world. How large or small or how truly embedded these components are will vary depending on your requirements. The lower level the design is, the more complex it is likely to be which results in a longer time-to-market and greater investment up front to realise the final solution. This route is normally taken by companies that are looking to create a product that will be manufactured in very large volume for low unit costs. 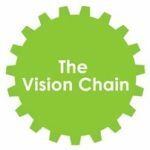 Examples of this are in transport, logistics, medical and other non-manufacturing vision tasks, such as automated vehicle guidance, drones and robots. At the other end of the spectrum, a company looking to create a compact rugged vision solution that has flexibility in the design but still demands some benefits of an embedded platform (say environmental constraints) would typically opt for an Embedded Fanless PC. These platforms also tend to run Windows or Linux, for which there are off-the-shelf image processing software tools, resulting in shorter time-to-market. Example of this includes manufacturing process control for quality and inspection purposes ie. automotive, food and beverage, electronics. 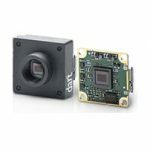 What are the benefits of Embedded Vision? First, it is important to understand that what resides at the heart of an embedded solution is typically a System on Chip (SoC). This is where the actual image processing takes place, but as the term ’system’ would suggest, a SoC is much more than just a processor. Beyond the single or multi-core CPU, there is the GPU (graphics processing unit), an interface controller (such as for USB, Ethernet etc), the internal bus system, multimedia hardware and more which are all contained in one single chip. In short: a SoC combines many core components of a PC in one tidy package. 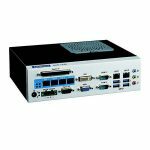 The SoM contains a SoC, supplemented by important components such as RAM, power management and other bus systems to control the components and to make the SoC useful at a practical level. An example is the DragonBoard™ 410c which features the Qualcomm® Snapdragon™ 410 processor, a Quad-core ARM® Cortex™ A53. For applications that do not require such low level design, there are Smart Cameras and Embedded PC’s with industrial cameras. Smart Cameras: The ADLINK NEON-1021-M Intel Atom E3845 processor based smart camera with MVTec MERLIC software is the perfect specimen. 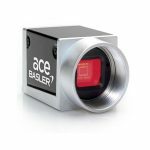 This quad-core smart camera with an easy-to-use machine vision software significantly increases competitive advantage, exceeding basic smart camera advantages for quick machine vision development. It has 4x isolated input, 4x isolated output, and VGA output for maximised integration with external devices. Rugged construction with IP67-rated housing and M12 connectors enables the NEON-1021-M to withstand the harshest industrial environments. Embedded PC’s: Used by a huge range of industries all over the world that require high-performance computing power that’s easy to integrate into their existing device or serve as the brains for a stand-alone dedicated task. Embedded PC’s are constantly in use all around us and will play a key role in the development of Industry 4.0 and Internet of Things (IoT). Finding the most suitable embedded PC requires a complete understanding of the unique application in which it will be used. There are Fan, Fanless & Wireless models to consider. Operating systems will vary depending on the platform but will include standard Windows, Linux, Android and Windows 10 IoT core. 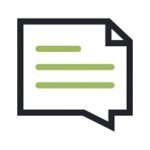 Companies that do not want to write the software from the ground up, or may not have the resources to do so, can choose an image processing library that is available for embedded OS and standard Windows platforms. 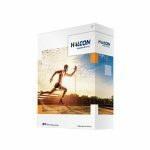 One great example of such 3rd party software is HALCON from MVTec , which has an extensive library of processing tools and can be used across a wide range of OS and hardware platforms.